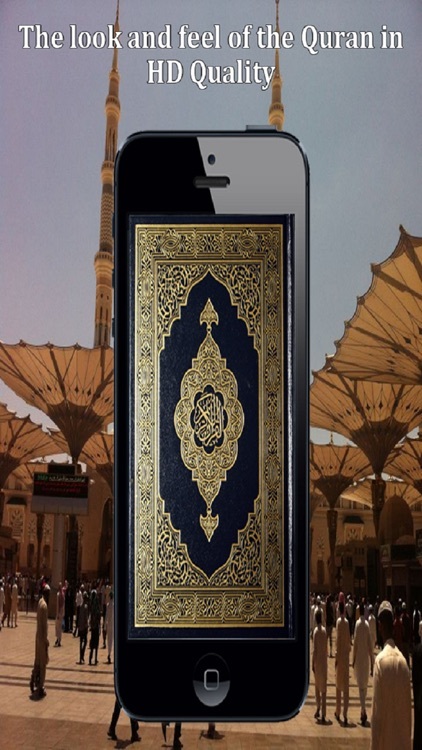 The all new Quran Touch the complete Quran in Uthmani Book form with verse by verse translation, transliteration, and recitation. 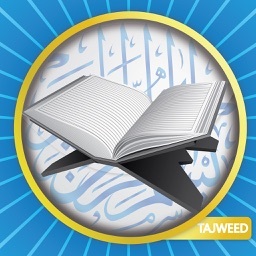 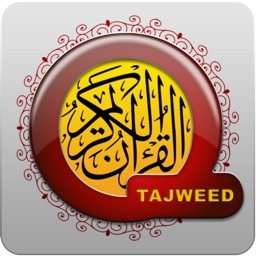 * Full Quran text with more than 20 Translations supporting Retina Display and both Portrait and Landscape orientation (only on iPad) and full Quran Tafseer in English. 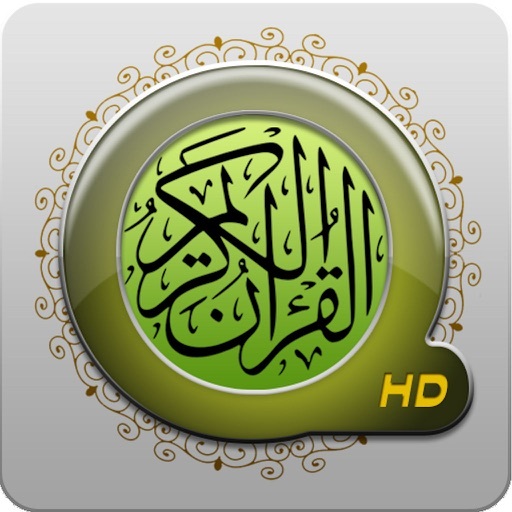 * Facebook and Email sharing function in order to share the Quran's beautiful words to your friends and family.